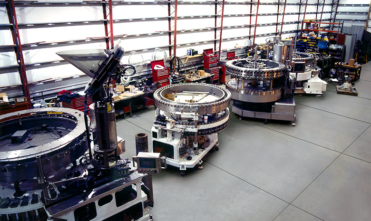 Bevcorp has been a full-service provider of packaging equipment since 1992. We offer solutions for your filling, blending, container handling, and seamer equipment, parts, and service needs. Working with us, you are guaranteed to receive unparalleled service highlighted by our dedicated commitment to serving the food and beverage industries. 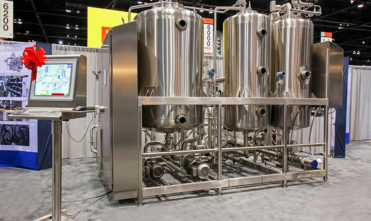 Through our Bevcorp Filling, Microblend, FCI Handling, and East Coast Seamers Divisions, we promise to work with you to provide the best options for your equipment and budgetary needs. Thank you for your interest in Bevcorp. We would love to assist you in any questions or packaging needs you may have. Please feel free to contact us! 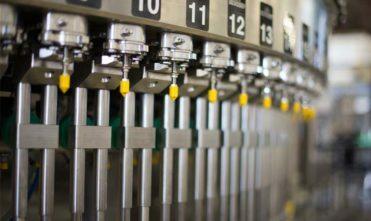 We maintain an extensive inventory of new and rebuilt filler replacement parts for Bevcorp and Crown fillers. A number of replacement and repair parts are also available with design improvements and upgraded materials, such as stainless steel and hard chrome plate. 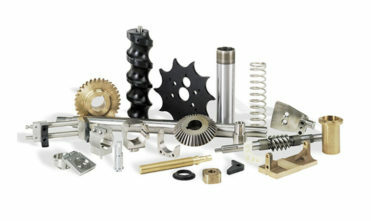 We produce the highest quality new and remanufactured parts at competitive prices. 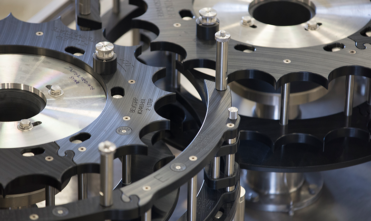 Specialty items can be quickly produced with our extensive in-house machining capabilities. We have a substantial inventory of pre-owned fillers that can be used for parts. You can avoid hours of lost production time during an unexpected crash, by tapping into Bevcorp’s store of quality, used, structural components (castings, brackets, etc.). 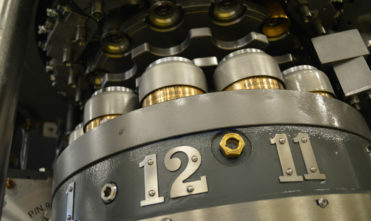 Some parts seldom need to be replaced and could take weeks to manufacture, while a used, non-wearing equivalent part is often available immediately at a fraction of the cost of new.